Pack a picnic and spend an eve at the zoo with the musical legends of your choice — including Vera Blue, Xavier Rudd, The Whitlams and the Hoodoo Gurus. 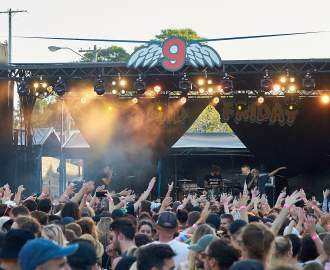 In the past few years, Twilight at Taronga — the after-hours live music series that boasts arguably the best view of Sydney Harbour as well as lots of adorable animals — has proven it's got some real cred when it comes to hosting outdoor gigs. The 2018 lineup featured the likes of Neil and Liam Finn, The Preatures, Cloud Control and The Jezebels and, from the looks of things, 2019 will be just as epic. 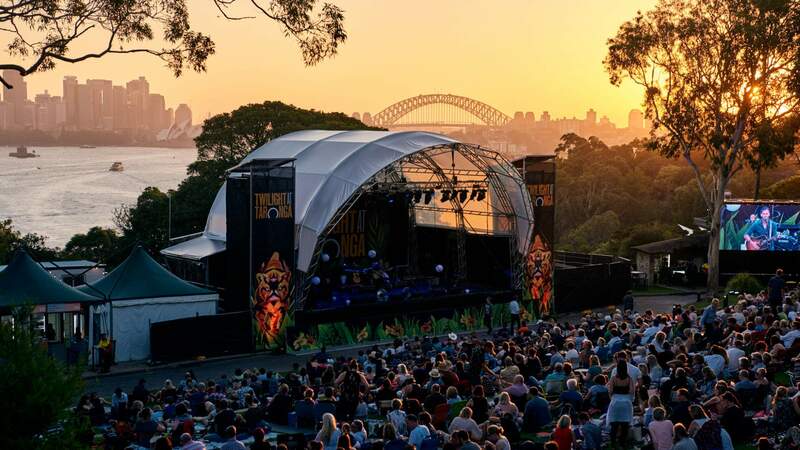 Held in Taronga Zoo's natural amphitheatre, the concert series will run from Friday, February 1 to Saturday, March 9, 2019. And we've got some real humdingers to look forward to including You Am I/Magic Dirt, Aloe Blacc, Xavier Rudd, The Whitlams and the Hoodoo Gurus (now that's my scene). And, as always, the ABBA tribute act Bjorn Again will be back by popular demand. You can BYO a picnic, but there'll also be gourmet hampers available onsite alongside a handful of food trucks. Tickets go on sale at 11am on Friday, October 26 and include discounted same-day entry into the zoo (so you can sneak in a visit to your favourite mammal, bird or reptile beforehand). As always, all proceeds will go back into Taronga's ongoing conservation work. So, you can see a gig and feel good about helping the zoo. Get excited and check out the full lineup below. Saturday, March 9: Comedy Gala: The Umbilical Brothers, Dave Hughes, Cal Wilson and Nick Cody.